As Run. 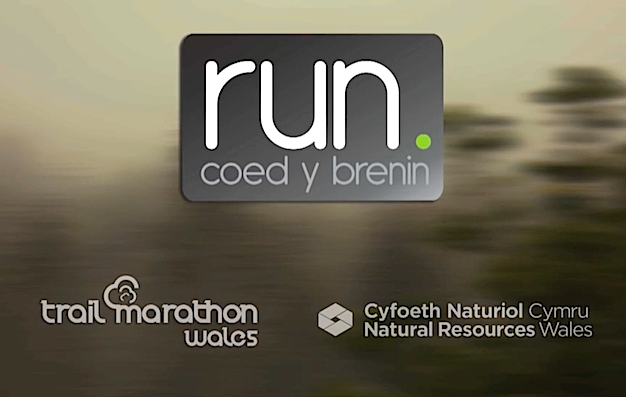 Coed y Brenin gets ready to celebrate its first year, we have put together a promo video, in association with Natural Resources Wales, to give runners a flavour of what we have to offer at the ‘UK’s first bespoke trail running centre’. 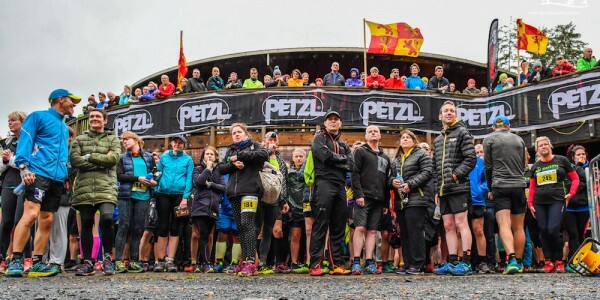 The short film depicts the Coed y Brenin centre, it’s facilities, Trail Marathon Wales (now in its 5th edition) and plots the trail running landscape at this iconic forest park. “When we embarked on this film project I envisaged something that would promote and educate in all that we do at Coed y Brenin, to give a flavour, an outline. But as with anything in life, seeing is believing and most of all we would encourage any curious trail runner to come over and experience what we have here. 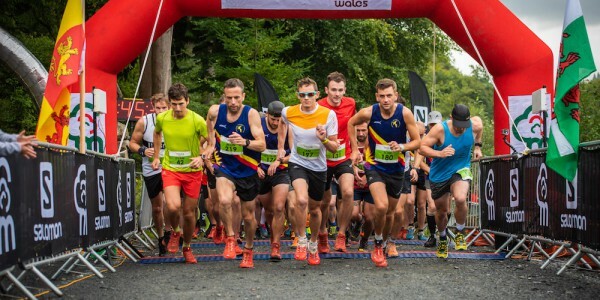 “During the last 12 months we have also started a new running group from the shop which has attracted over 70 runners at various times over the last 12 months. We’ve attracted new runners to Coed y Brenin, many of them local, but some from as far a field as the North East, who have specifically travelled here for the weekend. “I still think this is the beginning though. I am sure 25 years ago if you asked the early MTBers whether they could ever see a day where bikers would load up for the weekend, drive to a destination, ride trails all day, hire a bike, have a shower, some food, buy some new kit, all in an inspiring and beautiful forest or mountainous landscape, they might have looked at you a little oddly. 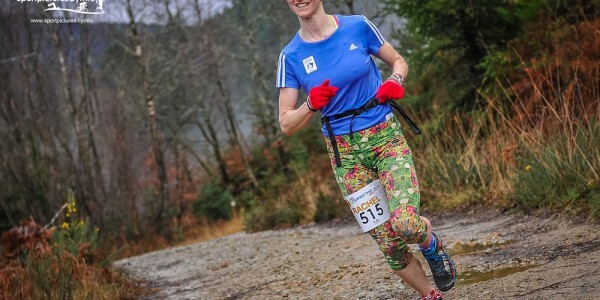 “Essentially that is what we are doing at Coed y Brenin, but for runners. You can add in five challenging and inspiring events for 2016 too, which could potentially attract 3000 runners to the centre and hopefully boost the local economy in many ways. 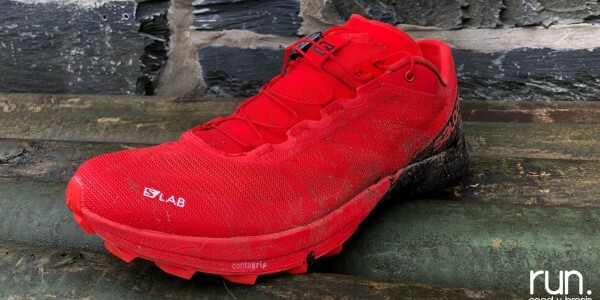 “We have just added the Shoe Test Route too, a trail of one mile that has a little bit of everything in there, from tarmac, the steep muddy gradients, which now means we have routes from 1 to 13 miles. We also hope to continue to work with NRW to develop the trail network further, I have a vision of a one off, long distance trail, that would attract a runner for the weekend, simply to take on that challenge. But that’s for the future!